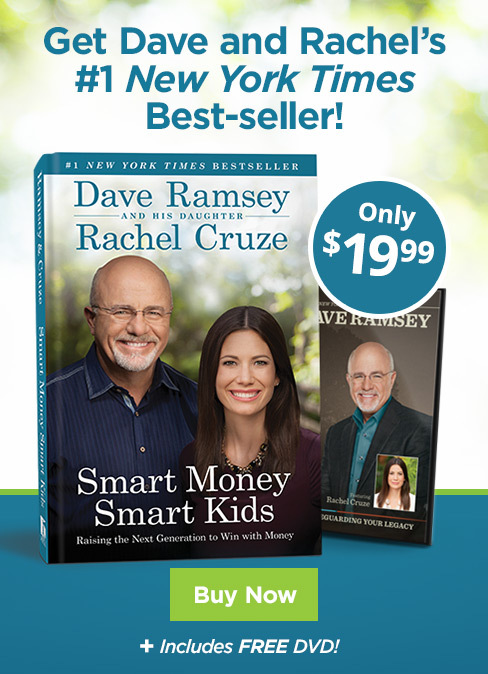 Smart Money Smart Kids, the #1 New York Times best-selling book by Dave and his daughter Rachel Cruze, guides you how to raise kids who have a healthy view of money. In this excerpt from the book, Dave and Rachel discuss the power of humility and gratitude. DAVE: Why is it that a two-year-old is often happier playing in the box a toy came in rather than playing with the actual toy? Why is it that children living in poverty in third-world countries seem happier and more content than kids in wealthy nations? Because neither is caught in the trap of comparisons. They don’t know what they are missing out on. They are simply grateful. Gratitude is really, really attractive. A child who is genuinely grateful makes you want to do anything for her, and that is true of adults as well. 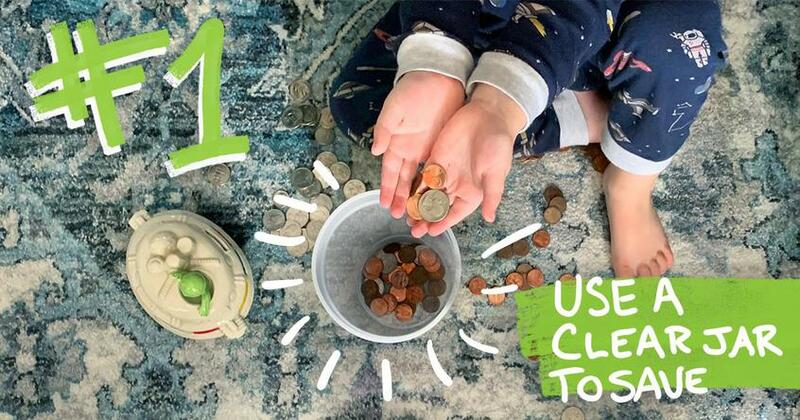 As parents, we’ve all experienced those wonderful, sweet, humbling moments when our children look at us with eyes filled with gratitude for something we’ve done for them. At that moment, they are the most beautiful, most precious children they could ever be. And sadly, most of us have had the opposite experience—seeing a child open a present and acting ungrateful. There are few things uglier than that. The child’s attitude was so ugly, you may have threatened to return all the birthday or Christmas gifts as a reaction to the lack of gratitude. My friend Zig Ziglar used to say you have to develop an attitude of gratitude. You have to learn to count your blessings. Have you ever thought about what you would pay for an eye if yours were put out? Have you ever thought about what you would pay to replace one of those amazing things you have at the end of each arm—that miraculous machine called a hand? We all have things to count as blessings, but we also have a tendency to lose our sense of awe and our sense of gratitude. Make sure your heart is full of gratitude for the blessings in your own life. Let your children witness this in you, and they will want to respond with gratitude for the blessings in their own lives. So where does gratitude come from? What makes a child truly grateful? I believe gratefulness starts with humility. When I talk about humility, I don’t mean humiliation. These are two different things. Humiliation is all about shame or feeling embarrassed about something you’ve done. Humility is different. It is the opposite of entitlement, and it is the key to gratitude. The bottom line is that humility struggles to exist in the discontented heart. And it is very hard for discontentment to take root in a heart filled with humility that gives way to gratitude. RACHEL: C. S. Lewis once said that humility is not thinking less of yourself but thinking of yourself less. See the difference? Like Dad just said, thinking less of yourself is humiliation, not humility. It says you’ve done something wrong or you’re ashamed about who you are or what you’ve done. That’s false humility. True humility is more about thinking of yourself less, taking the focus off yourself—what you do or don’t have—and putting it on the needs of other people. The best way to nurture a spirit of humility and other-centeredness is to encourage a heart of giving in your child. I want you to see the trail that runs from giving to humility to gratitude to contentment. It’s a progression that leads your child out of the land of discontentment and toward an incredible life of joy and freedom. When your child is focused on meeting the real needs of others through giving, it becomes harder and harder for him to focus on his wants. As giving becomes a natural part of your child’s character, you’ll see his whole perspective change. Dad just said above that it’s hard for discontentment to take root in a heart filled with humility. In the same way, it’s almost impossible for selfishness to flourish in the heart of a giver. 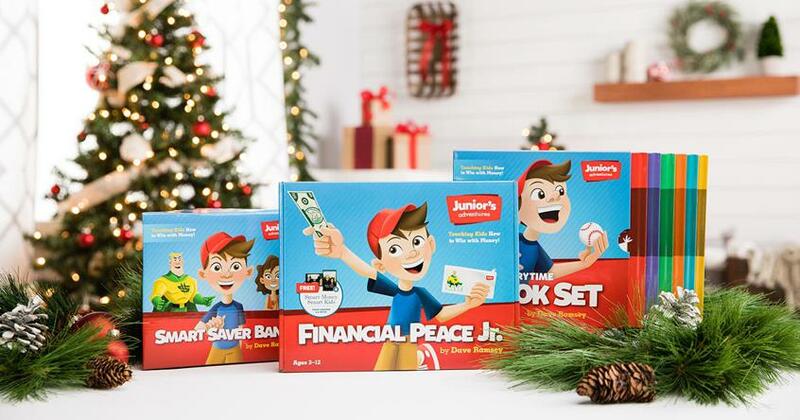 With every act of giving, your child is taking a stand against discontentment. It’s like he’s saying, “I not only have enough for me, but I have enough to share with you.” That’s the fertile ground of contentment. And again, it’s not about age, it’s about maturity. Some kids will get this quickly and easily, and others will struggle with it for a while. You can help direct them, but you can’t force it. Give them guidance, but also give them grace. DAVE: Children deserve to be loved and to know they are loved. They deserve to be cherished and to know they are valuable. 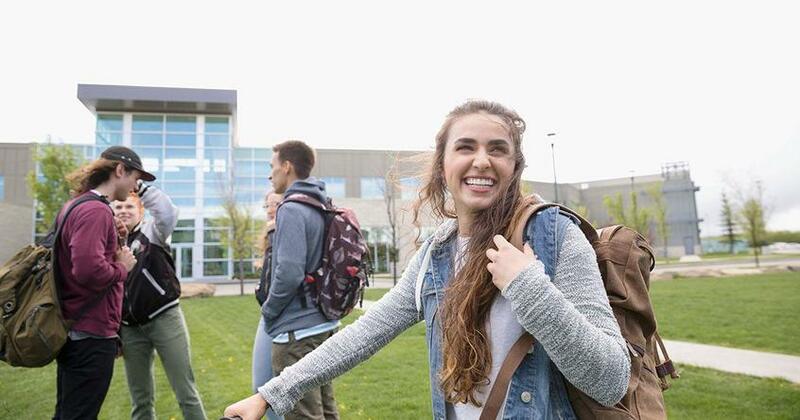 Unfortunately, our culture has embraced toxic views that undermine that noble end and foolishly prefers to give self-esteem classes to kids who can’t read rather than to simply teach them to read. Our noble valuing of children has in some cases convinced our wonderful little savages that the axis of the world runs through the tops of their heads. We have become so kid-centric that our children have been robbed of humility, which prevents them from being grateful and opens them to lives full of discontentment. It is our job as parents to love our children so much that they learn their value while remaining humble. Humility is a valuable virtue because it breeds gratitude, which is unbelievably attractive and bodes well for your child’s adult life. And, of course, gratitude is the best antidote to a lack of contentment. Have the courage as parents to fight this war for the heart of your child. Fight it daily, fight it fiercely, and keep fighting until you win!